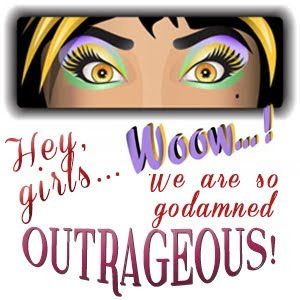 Outrageous! 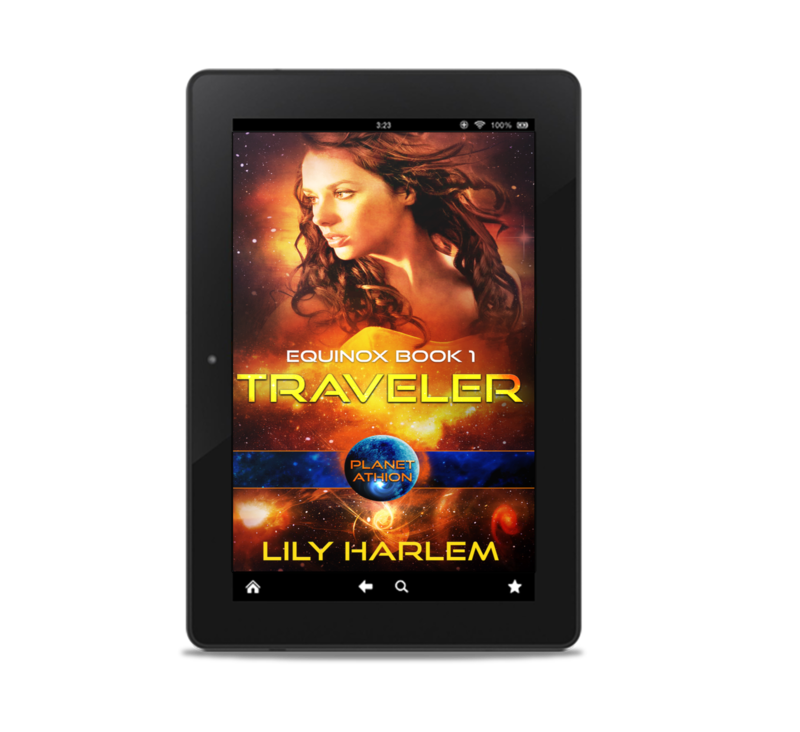 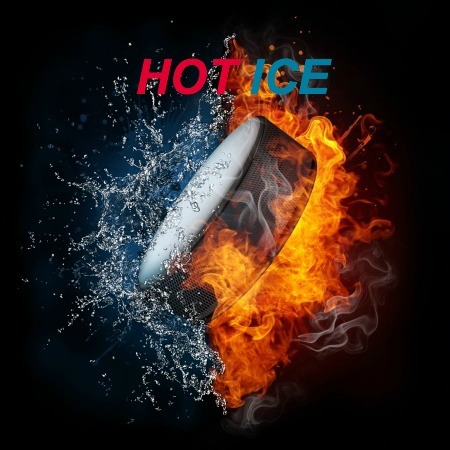 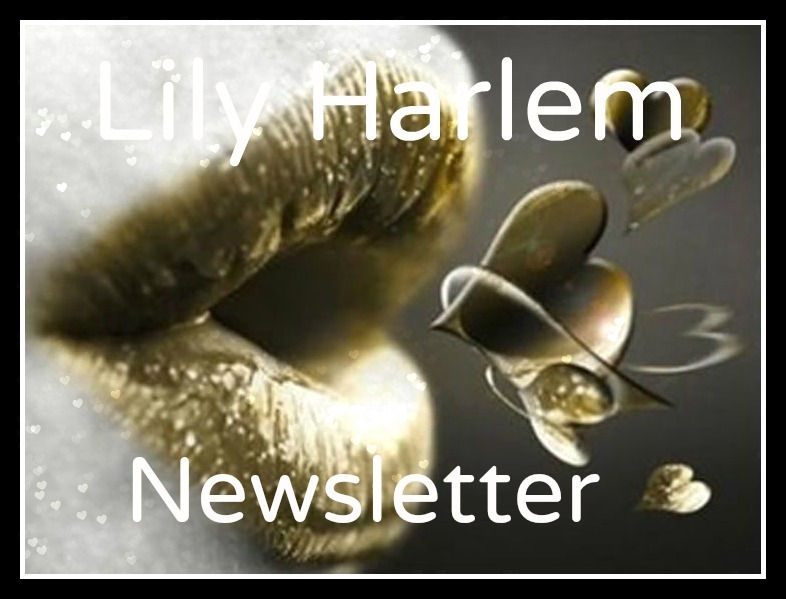 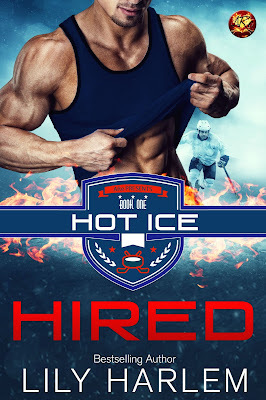 : HOT ICE by Lily Harlem - OUT NOW! 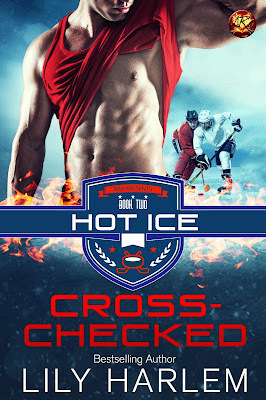 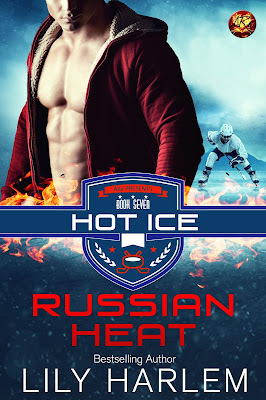 I'm so excited that my HOT ICE series has hit the shelves again and with a brand new novel RUSSIAN HEAT (contains bonus short story ROOKIE RULES). 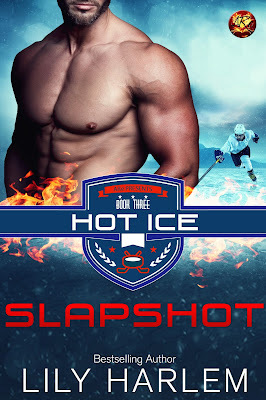 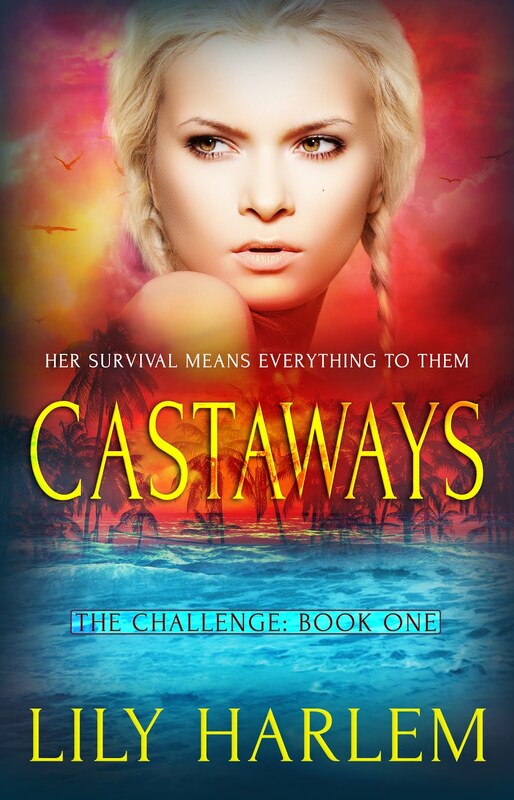 Click on the covers to find out more about my bad boys of the ice and the women who tame them. 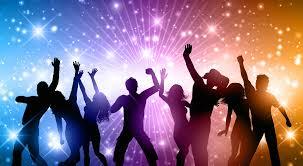 Come and join me for a party on Facebook in 5th October, there'll be fun gossip and contests! 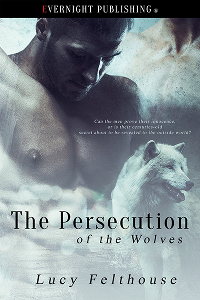 Please note books 1-6 were previously published with different cover art, the content remains the same.